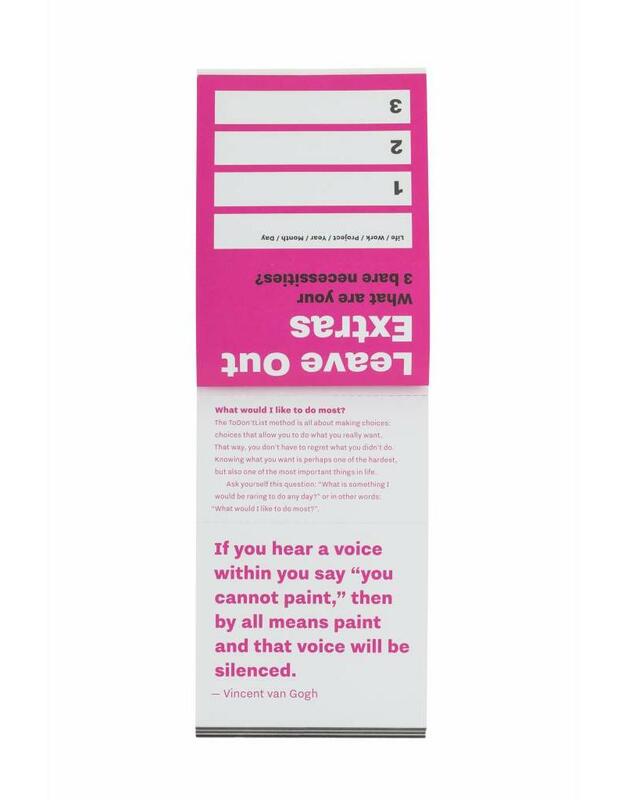 How do you decide what you will do today – and what you won’t do? 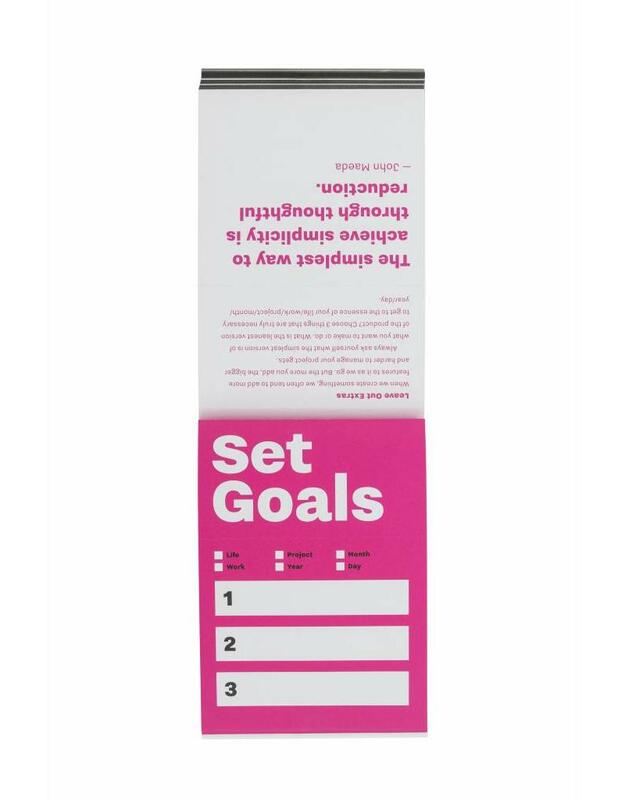 There simply isn’t time to realise every brilliant idea and to execute every little task. And as we cannot create extra time, we need to make choices. 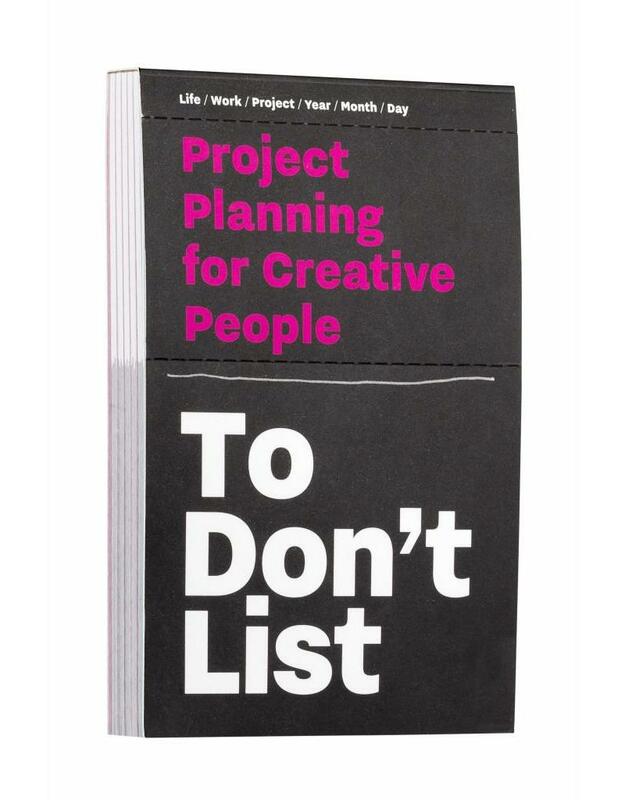 The ToDon’tList helps you make those choices, whether they concern your daily tasks, your new projects or even your professional or creative life. It gives you the gift of simplicity: Just make a list for your life/work/project/year/month/day and throw out everything after the 3rd item. It will give you time and focus. 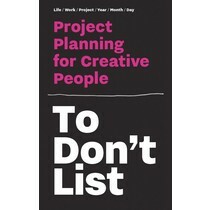 The author used the To Don’t List concept a lot in his studio while brainstorming, developing new ideas or working on projects: “That’s a good idea, but let’s put it on the ToDon’tList for now”. In that way, he kept his focus on his goals. 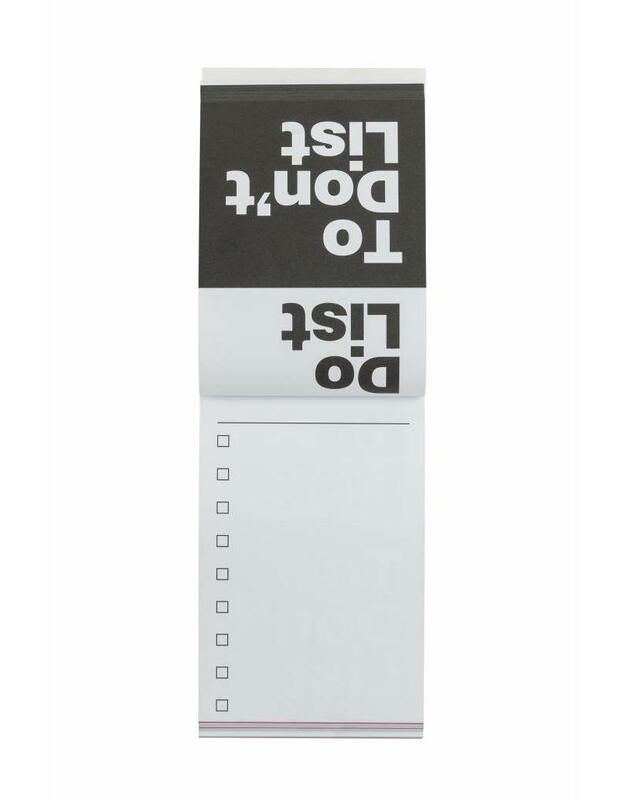 The ToDon’tList concept became a method, and the method became the inspiration for writing Don’t Read This Book. 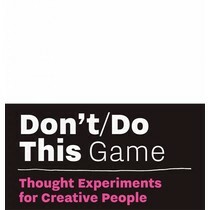 Like the Don’t/Do This – Game, the To Don’t List is an addition to the ToDon’t—Family. Donald Roos is an independent typographic designer, entrepreneur, and former teacher at the Royal Academy of Art in the Netherlands. In his daily life as a designer he creates movie titles for motion pictures and television. He also designs complex interfaces. He sets up several projects because he loves to execute new ideas. His biggest problem: too much to do and too little time. 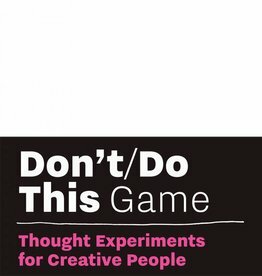 That’s why he came up with the ToDon’tList—method, the Don’t Read This Book and the Don’t/Do This – Game. 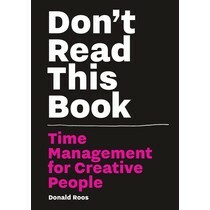 Scroll down for the Time Management for Creative People bundle: € 35,- for three titles!